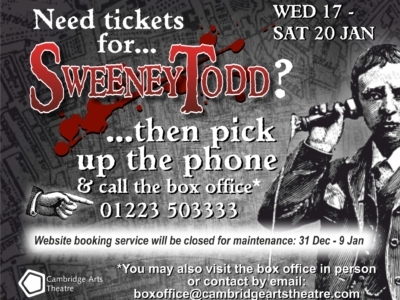 Comments Off on Our next show will be….. 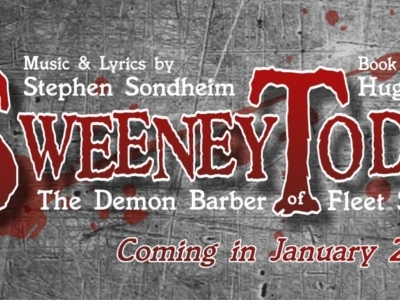 Comments Off on Sweeney Todd – Auditions! 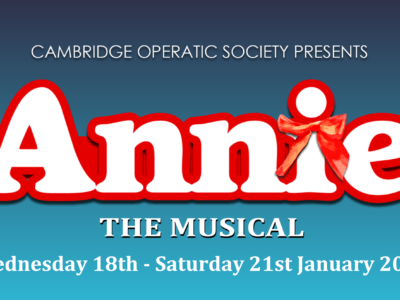 Comments Off on Annie – Cast List Announced!